There are many kinds from sweet and fruity to dry, cheap to expensive, famous to not so famous. 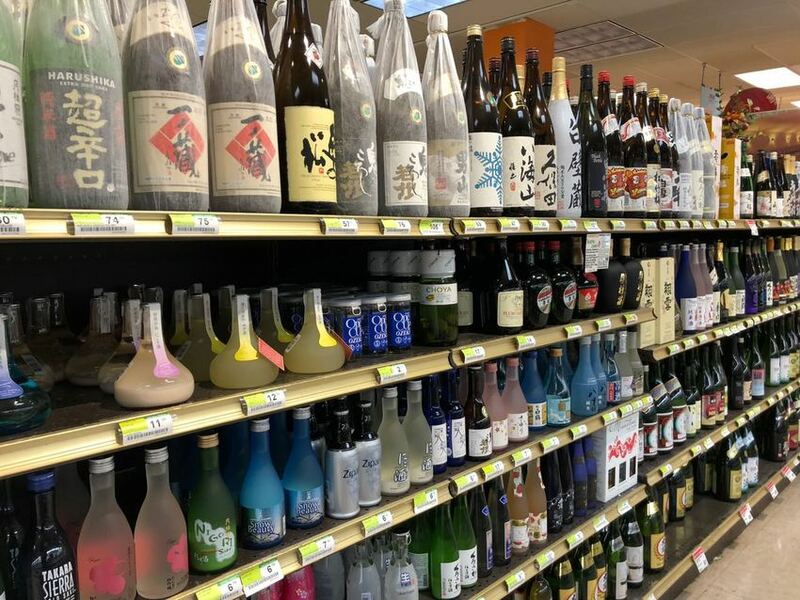 Do you like sake cold, room temperature or warm? 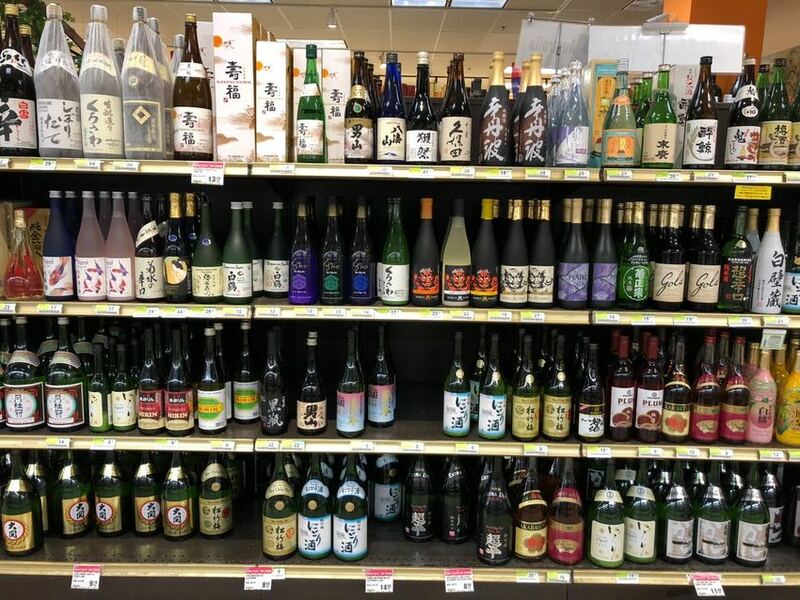 What would you like to eat when you drink sake?